GreenPro Locksmith offers 24 Hour emergency lock change, lock repair, replacement and door lock installation in Atlanta, Roswell, Chamblee, Sandy Springs, Dunwoody, Brookhaven, Lawrenceville, Tucker, Smyrna, Norcross and all surrounding areas. GreenPro Locksmith offers 24 Hour emergency lock change, lock repair, replacement and door lock installation in Atlanta, Roswell, Chamblee, Sandy Springs, Dunwoody, Brookhaven, Lawrenceville, Tucker, Smyrna, Norcross and all surrounding areas. Avoid putting your safety and security at risk by allowing incompetent and unreliable locksmiths to change your residential locks. It is recommended that a certified firm like GreenPro locksmith should be your first point of call in Atlanta. The technicians are well trained and can assist you with your residential lock change in no time. When you find yourself locked out of your home, you don’t have to break your window, glass or louvre to get in. The best action to take is to contact an experienced locksmith to help you with your residential lock change. Call us now at 404-609-1773 to schedule residential lock change in Atlanta area. The truth is breaking the windows in your home further weakens your security, and it is unnecessary, rather, you should invite a locksmith to open up your doors and repair or replace the locks. If you care about getting the best service expert, we are always ready at GreenPro locksmith to listen to you and help in the residential lock change or repairs. We use several methods to ensure your residential lock are effectively changed and are working perfectly. Concerns about the type of home lock replacement to expect? GreenPro locksmith technicians are trained experts. They can assess your home lock and inform you of the type of home lock replacement that is best for your home. You don’t need to be an expert or to have knowledge about your lock product. However, a history of your previous service provided could be helpful but not needed in your residential lock replacement. Care about the safety of your property? We care so much about your the safety of your property, and we believe you care about them too. So if your concern is if changing your residential lock will affect your property, the good news is your property is safe with GreenPro locksmith. Every precaution will be taking during your residential lock change, and your valuables will remain intact even and safe. It is understood that all homeowners are always concerned about the state of their home lock. And as a result of continuous stress that the lock undergoes daily, it is only reasonable to ensure that your home lock is always in good working condition and if that means prioritizing care for a home lock that will be fine. The best way to identify if your home lock is in good working condition is to pay close attention to it directly. 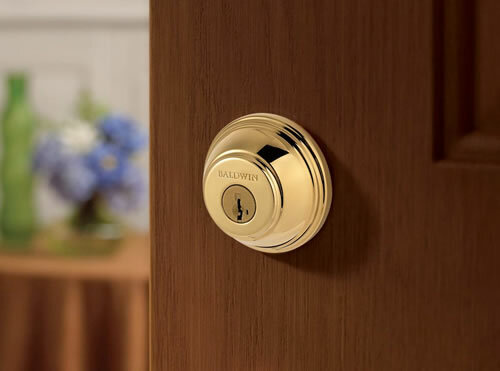 Although, one common mistake some homeowners make is to assume that their home residential lock installation is always safe and can last forever. 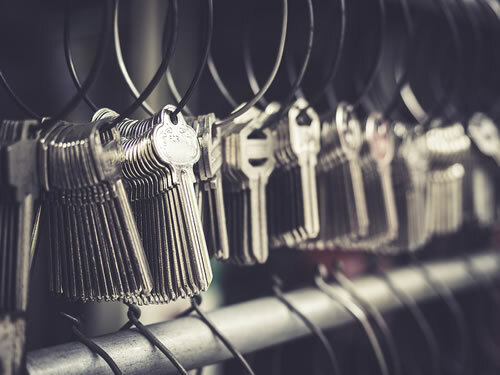 They often forget that these are just locks that can wear and tear over time and there may be a need for routine home lock repair or even a complete home lock replacement. 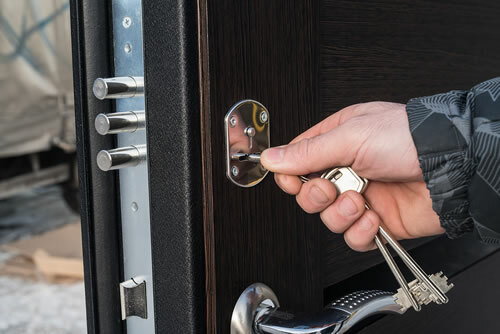 It is advisable that homeowners in Atlanta or the following locations: Chamblee, Brookhaven, Norcross, Tucker, Smyrna, Dunwoody, Lawrenceville, Roswell, Sandy Springs, and all surrounding areas in the Metro Atlanta Area, should make an effort to contact trusted locksmith like GreenPro locksmith to get the best home lock repair they need.